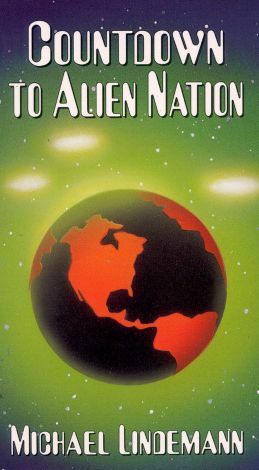 This film features journalist Michael Lindemann as he leads viewers through the evidence of a government cover-up regarding the possible existence on Earth of flying saucers and alien beings. Lindemann starts in 1947 with the well-publicized UFO crash incident in Roswell, NM. He then presents other examples of well-documented UFO sightings and encounters with aliens, reflecting on the reluctance of the government to acknowledge the incidents, often denying them altogether. His premise is that a powerful group controls information about human-alien interactions for its own purposes.